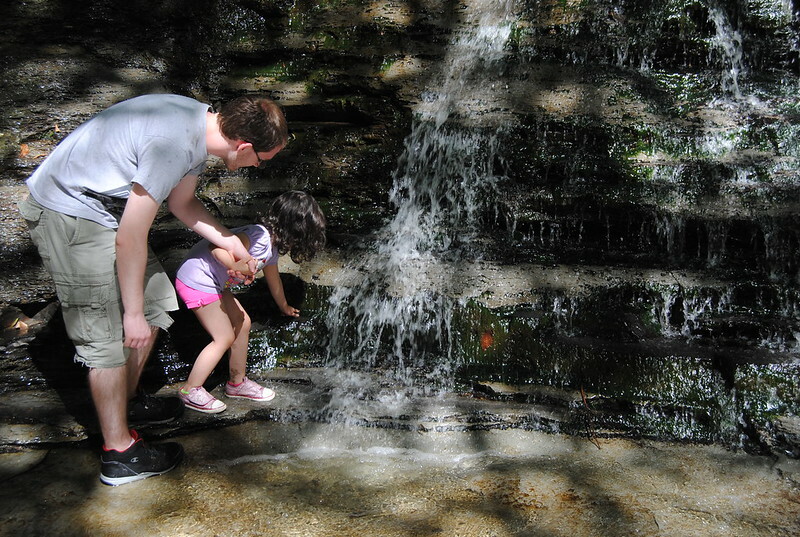 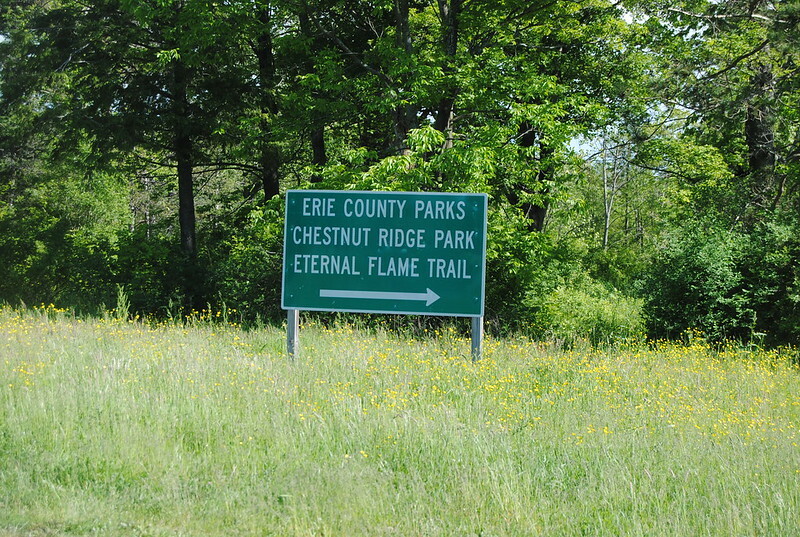 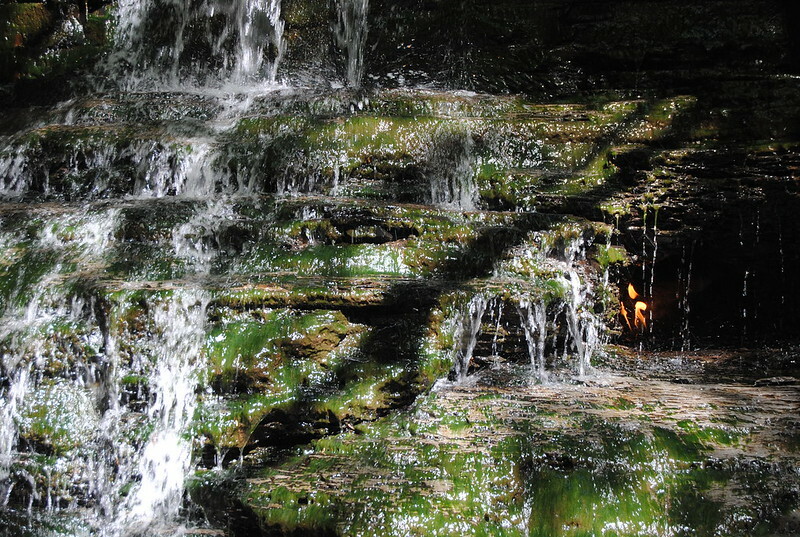 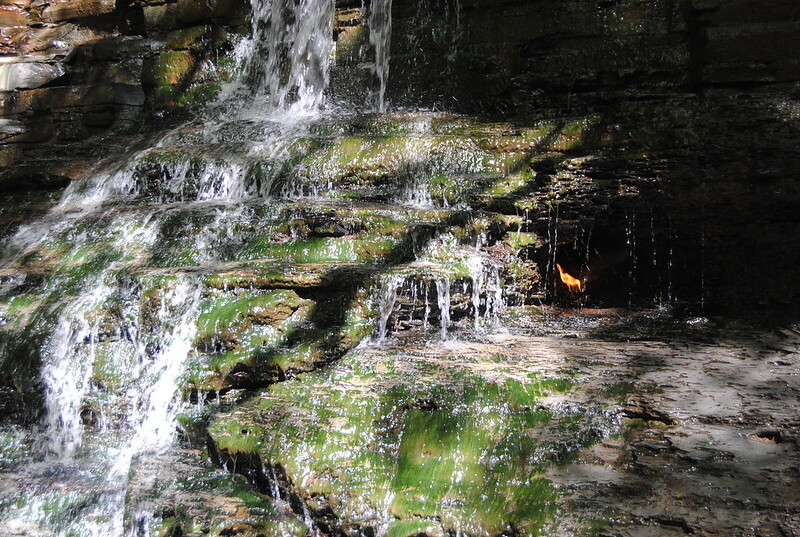 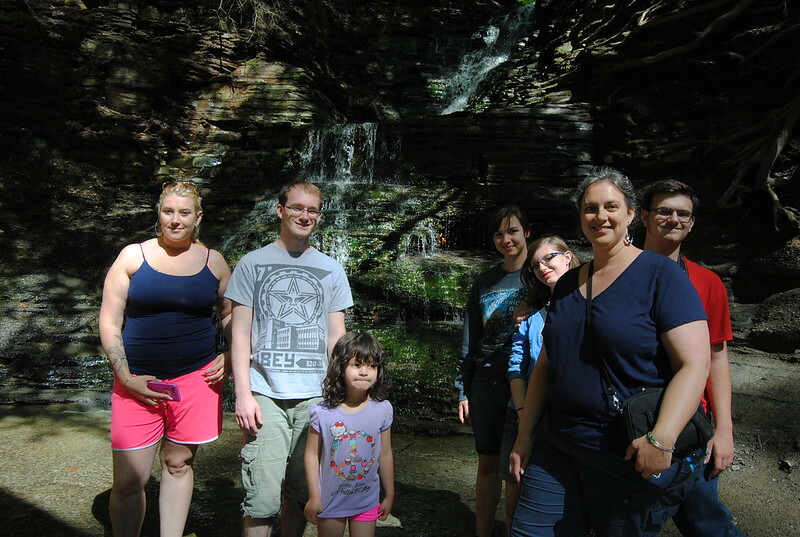 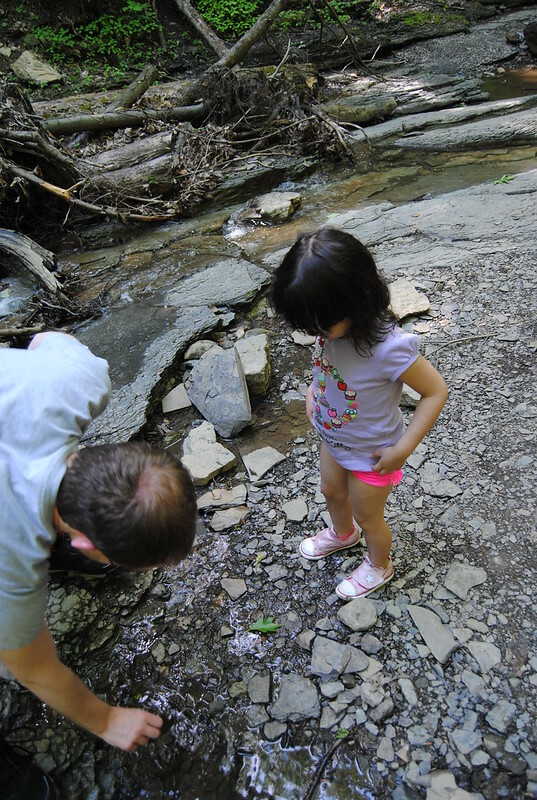 We made the 1.12 mile roundtrip hike to the Eternal Flame Falls and back. 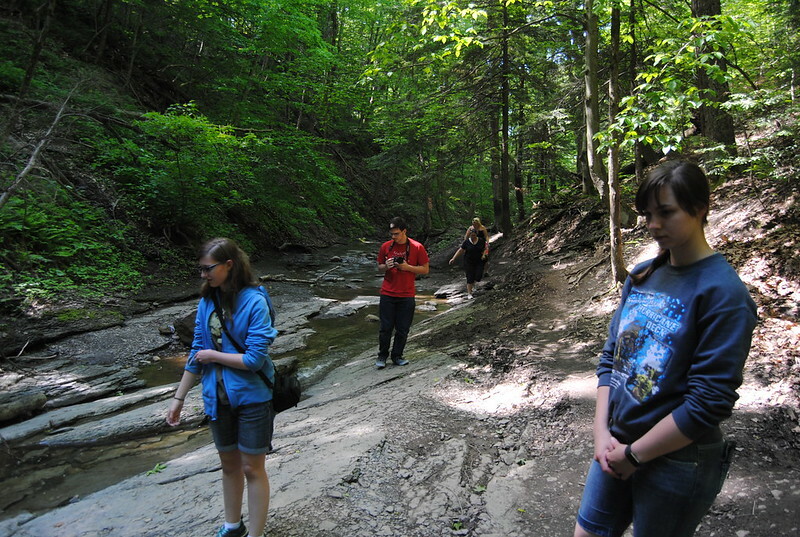 It was quite muddy and a few of us slipped and fell on the way. 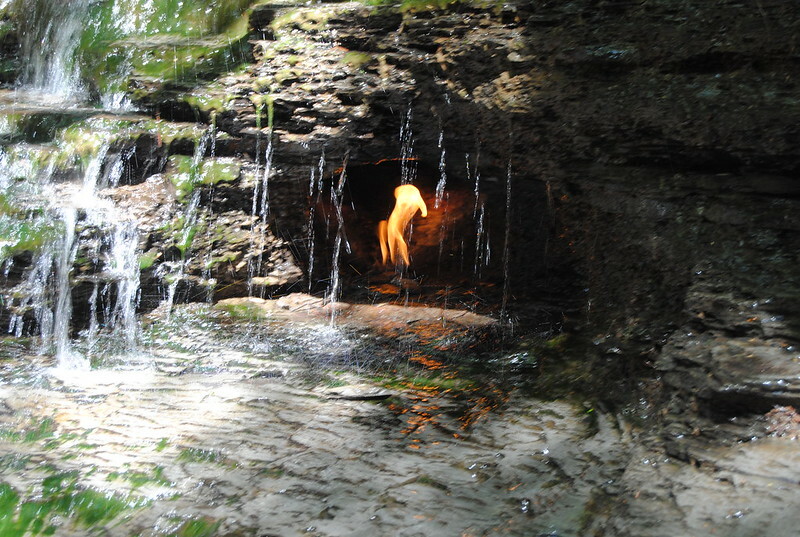 The flame is a few inches high and is fueled by a natural gas seep.